Reliance Industries Ltd Chairman and managing director Mukesh Ambani expressed his views today and said group companies like Reliance Retail and Reliance Jio Infocomm would jointly launch new e-commerce platforms in India In Gujarat these group of companies would be the first to get it e-commerce, he said in the presence of Prime Minister Narendra Modi and these companies were present at the inauguration of the three-day Vibrant Gujarat summit. The new e-commerce project would empower 1.3 million shopkeepers in Gujarat. 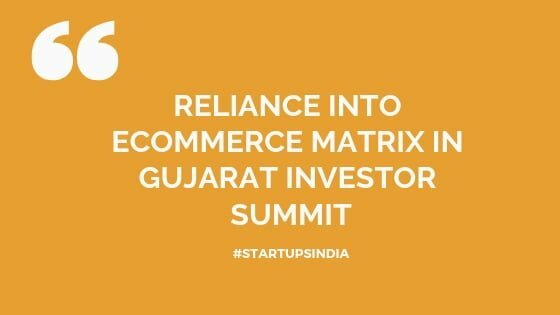 Ambani said, expanding a group of companies was committed to making the western Indian state a fully digital one.Now Ambani planes to bring forays into e-commerce in Gujarat investor summit. The Ambani plans to use it’s 12 lakh retailers network to launch an online-to-offline platform. It will eventually be planed out to use the Jio network in India too! 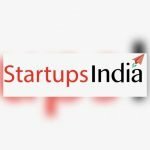 We convert what this means for the market and global players like Amazon and Flipkart. Also, Matrix India Partner Avnish Bajaj discusses future bets as they close a $300 mn fund. Retail industry limited celebrated 41st annual general meeting last year, Ambani had said that the company may reach to more than double its revenues by 2025 as contributions from the retail and telecom business. Dr Vaidya’s: Ayurveda for the 21st Century.